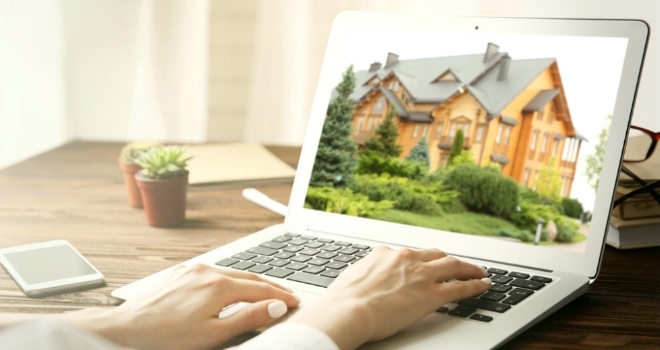 Network Auctions’ has announced that their ‘E’ online property buying platform has been revamped and buyer fees have been scrapped as they adapt to the changing market. Toby Limbrick, director said: "We launched Network-E in 2016 and since then have successfully rolled this out to our 100 partner agents, in 2018 we were rated 5th largest online auctioneer for residential sales in 2018 (source Essential Information Group). We saw an opportunity in the market to increase our coverage to allow people to not only bid and buy auction style, but to also ‘Make an Offer’ and ‘Buy It Now’. People are fed up with the amount of time it takes to get a sale through, plus the fall through rate is high with industry statistics showing almost one in three deals don’t complete. With Network-E we have the solution to help people get the property they want to buy – and for agents to get their properties sold. It’s a win-win situation for everybody. We took the commercial decision to lower any barriers to entry and so have scrapped all buyers’ fees." Sellers through the Network-E platform can now choose three methods of sale: Auction, Buy it Now or Make an Offer. In all cases, the seller provides a legal pack in advance of the sale. The only monies paid on successful purchasing are the reservation deposit, 100% of which is in part payment for the property. ‘Make an Offer’ is a direct replacement for private treaty. Before making an offer, a buyer needs to have signed online terms, provided ID and pre-authorised their card for payment of £2000. The terms confirm the ‘exclusivity period’, usually four weeks, and once the offer is accepted this period commences. The ‘exclusivity period’ gives the buyer time to sort their finances, the rest of the deposit and the legal arrangements. Toby concludes: "Our method of sale works in all markets and across all price ranges. We act for the seller and so we don’t believe in charging unnecessary fees like many of our competitors."